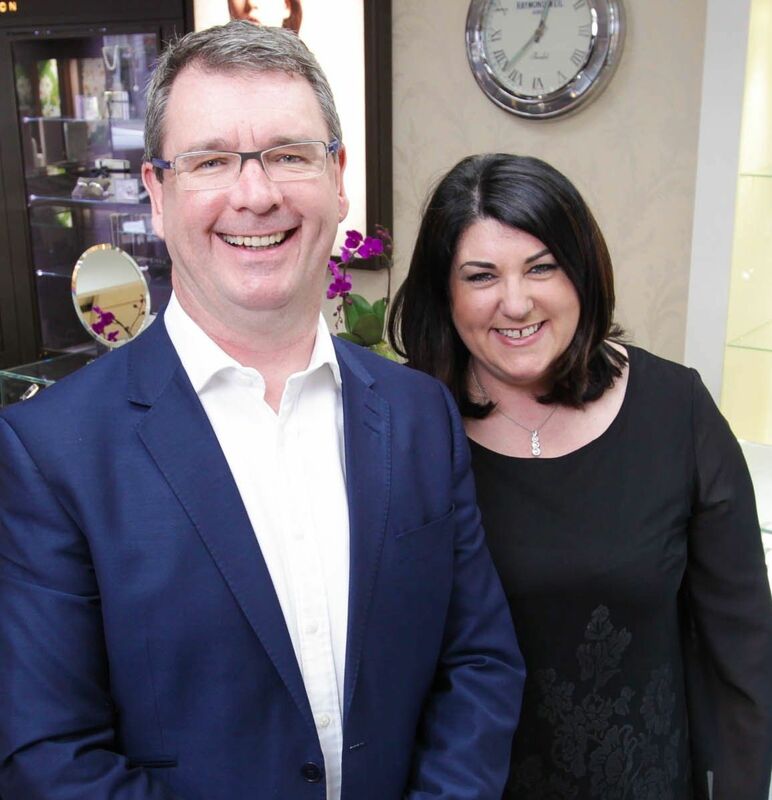 Independent Lisburn-based jewellery retailer, Midas Jewellers, will close its store doors after 41 years in the city. With the end of the current lease, owners, Jim and Lynne Conlon, have made the “very difficult” decision to close Midas Jewellers on Bow Street. The jeweller will be holding a closing down sales starting on June 2, and will officially shut its doors once all stock has gone. 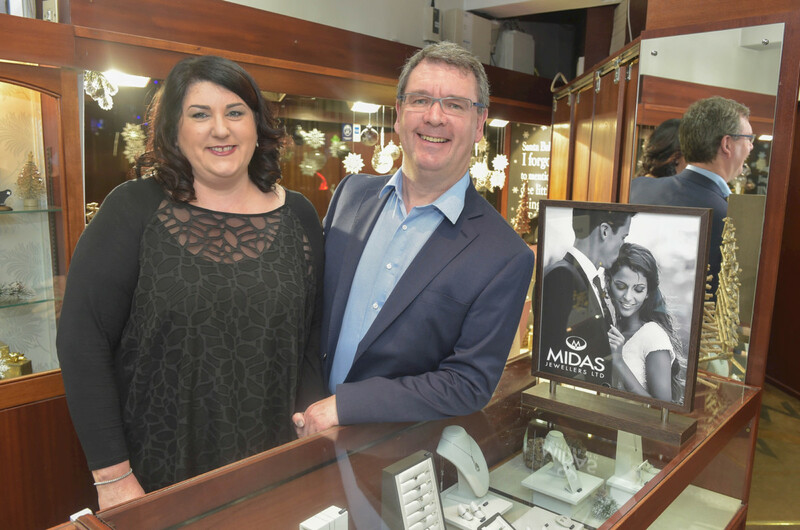 Established in Chapel Hill in 1976, Lisburn-based Midas Jewellers has been one of the city’s best loved shops for over 40 years. Husband and wife Jim and Lynne Conlon took over the business in 2006. During their time in charge, the duo have made many friends and secured loyal customers, many of whom travel across all of Ireland to buy pieces from the store. 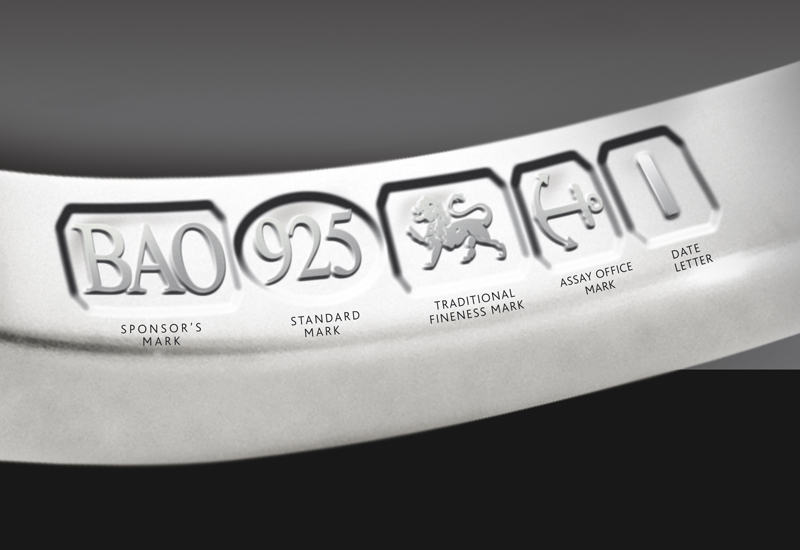 The closing down sales will include hundreds of thousands of pounds worth of high quality stock, including diamonds jewellery, coloured gemstones, pearls, rings, bracelets, earrings and high-quality watch brands; all with a 50% discount. The sale will continue until all stock is sold. 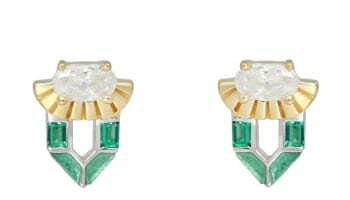 OPINION: What does De Beers expanding into lab-grown diamond jewellery mean for the industry?